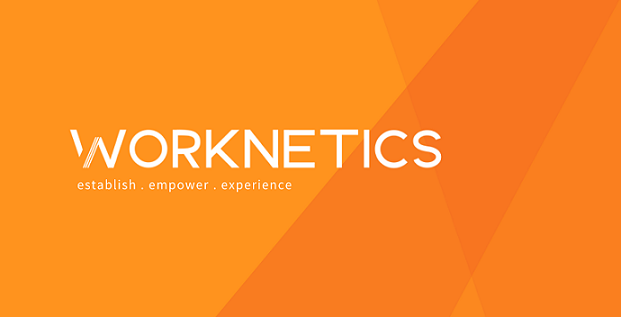 We founded Worknetics for people just like us: curious, hardworking, sociable entrepreneurs. People who want to focus on creating great, innovative products and businesses. We are proud to be selected to be a part of Elevate SG by Found - an expanding community of rising startups and a proud partner of Google for Entrepreneurs. Our edge is in the fact that we are based in Singapore and in Vietnam, where we bridge one of the hottest tech startup hubs in the region. Integrating HR Tech and talent management, we simplify the hiring process and retention of offshore tech teams. 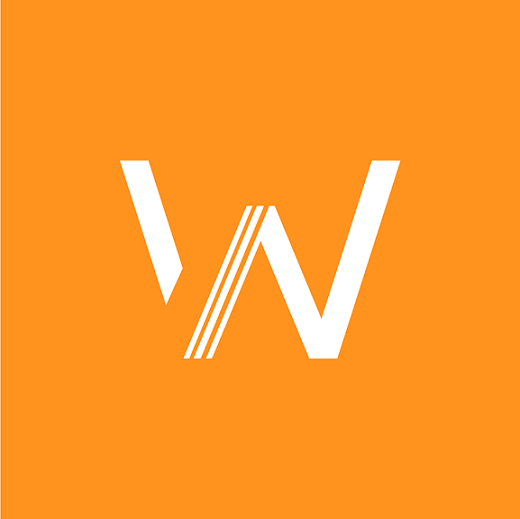 Our solution provides a tailor-made team of developers to form an essential backbone for digital businesses.